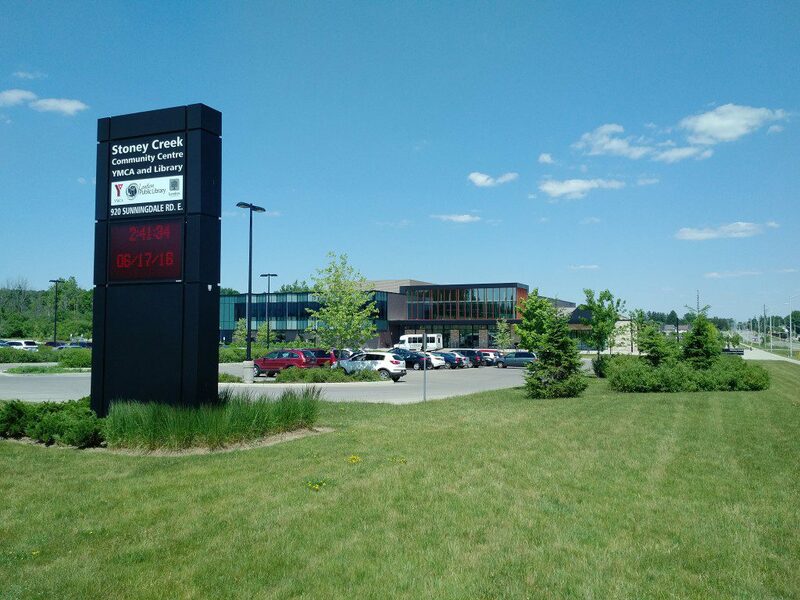 9,680 people live in Stoney Creek, 32 percent more than in 2006. 70 percent of the 3,815 households are home owners. Half of households have an annual total income of over $72,040.